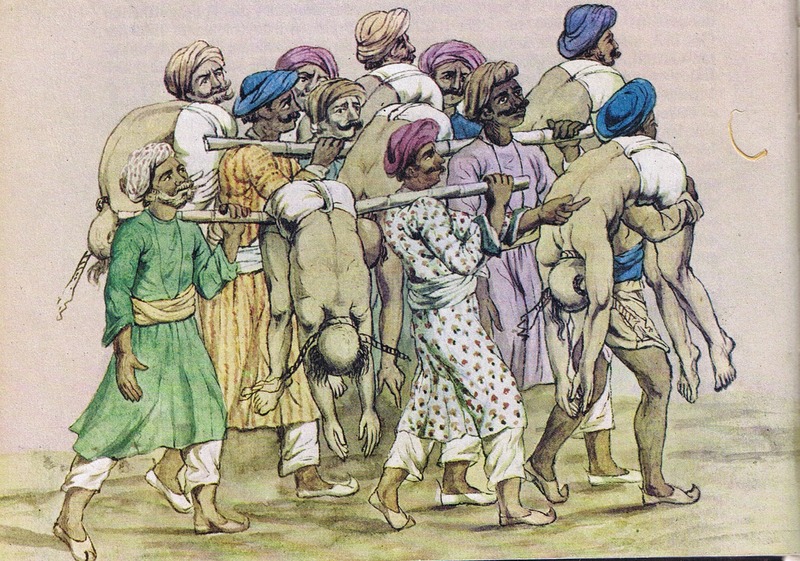 The Indian thugs in the colonial era were heartless, hereditary criminals and followed various methods to rob the victims and dispose of the dead body beyond identification. They followed ''choose, follow, isolate, rob and kill'' dictum. In the dark jungles of Colonial India in the 18th and 19th century, thousands of travelers were killed with out traces and the East India company officials were baffled and confused as the menace continued without any break. It was a roadblock to company's operations at many places. They wanted to get to the bottom of this terrible menace. At last, it was discovered that it was the handiwork of notorious Indian robbers - thuggee operating on the travel routes for several centuries. In today’s city culture people engaged in selling guns, drugs peddling, trafficking, extortion, prostitution, etc are referred to as thugs. The thugs of colonial era in India formed a ''cult'' and for the members, murder was both a way of life and a religious duty. They believed their killings were a means of worshiping or propitiating the Hindu goddess ''Kali.'' The 18th century records of murders are vague and are not reliable. Different studies claim different numbers of casualty. A few studies claim that 2,000,000 deaths were caused by these despicable criminals of yore. That is 50,000 people in a year over a period of 150 years. Some studies claim nearly a million people who were put to death by these heartless criminals. However, in the deposition made by Behram, notorious gang leader in the 19th century (who became King's evidence) admitted his presence during the killing of 931 people and he himself had strangled around 125 people for personal gains. The total number of people (rather travelers) killed by the Indian thugs during a period of 150 years is still a controversial matter and it is difficult to come up with a reasonable data without evidence. Any way, the crux of the matter is thuggee operations along the caravan routes in the colonial era saw killings that ran into several thousands. A mind-boggling criminal activities in the remote areas of the Indian subcontinent. In the olden days travelers moved from small towns to other places in caravans for safety and the journey would take several days or weeks through the wooded areas - jungles. 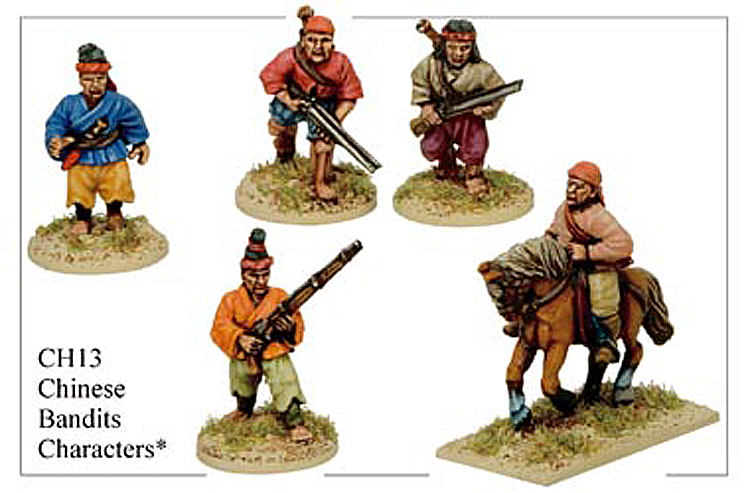 Like western bandits, Indian thugs operated on the caravan routes to get the right targets. Once they fixed a group of travelers, the thugs would be divided into two groups. One group of thugs would get mixed with the travelers and earned their trust slowly after a couple of days. The other group of thugs, as planned before, would join the same caravan as strangers. If their band is large enough, after choosing a safe place they get into killing of a targeted person or persons (with valuables) at night or during long rest break at a suitable place called ''beles''. Two or thee thugs would strangle the victims to death, while other travelers were preoccupied with some work. This method was quick, quiet and would not cause suspicion. Further, noisy surrounding would drown the cries or some sound made during the criminal act. Near the the crime scene, while guarding the place against any intrusion of co travelers, they would sing or whistle to avoid suspicion. The thugs would dispose the body either by pushing in the well or bury it deep in the ground far away from the trails or travel routes or country roads because disturbed ground would invite suspicion and detection of burial place. Some times, it is believed, they would cover the earthwork on the grave to obscure it by leaving some trash or some evidence of fire. The place would be mistaken for a former campsite. British used to call them noose-operators implying their silent method of killing. 01. Proper planning far before choosing the travel group. Familiarity with the terrain and the areas of operations. 02. A perfect team work with good coordination and swift action under the head - Jamedar, in every stage of criminal activity. 03. Choosing only long distance travelers far from home, so that in case of detection or suspicion, it will be tough for the other travelers or people to track back to investigate the disappearance as the distance is too far them to cover. 04. Thugs used another method of killing their victims. ''Rumal'' or head kerchief (long scarf). The thugs used to wear it around their neck. It has been a tradition among north Indian males to wear a headgear called a ''turban'' worn around a kullah and draped to protect the back of the neck. As it is a long piece of nice cloth, thugs of olden days used this piece of cloth to strangle the victims. The thugs used to wear it around their neck regularly and move around. 05. Since it was risky, they avoided sharp items such as knife, dagger, etc for finishing the chosen victim. A wrong move would mean, they would face danger. 06. Strangulation was the only method, the cult members followed and there was no bloody attack. Nor was there blood - shedding or fatal wound or severe cut in vital areas of the body. As the records on exact mode of operations of thuggee are not clear, the above explanations given by the studies are partly mere assumptions and based on the confessions made by the thugs caught by the police force in the 1800s. As the thuggee operations and the scale of their criminal activities in remote places, particularly in the border places of the British-held territories reached the Himalayan height, the British officials made a firm decision to suppress them for good. 01.Through out the world, particularly in some parts of India, greedy people are using God's name to make a living and they do not feel ashamed of what they are doing. The society has to put up with such filthy people who do not believe in hard work. 02.Regarding the cult aspect of the thugs of 18th and 19th centuries, the subjective aspect of Hindu goddess with many hands with weapons is that she is more a protector than a destroyer. She will protect the good by destroying evils. She is considered a personification of love and protection and is ever blissful. 03.From 1790 till 1841, during the British India company rule, leader of the gang of thug Behram, it is believed, was associated with the killing of 931 people. 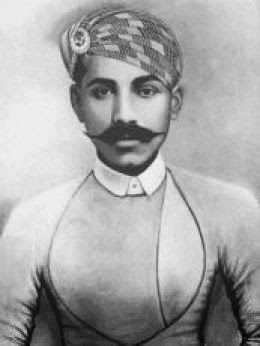 Thug Behram used his cummerbund as a rumal to execute his killings, with a large medallion sewn into it. (additional weight in the scarf or rumal - in Hindi Handkerchief will give extra pressure against or around Adam's apple while strangling the victim). Behram improvised this method. 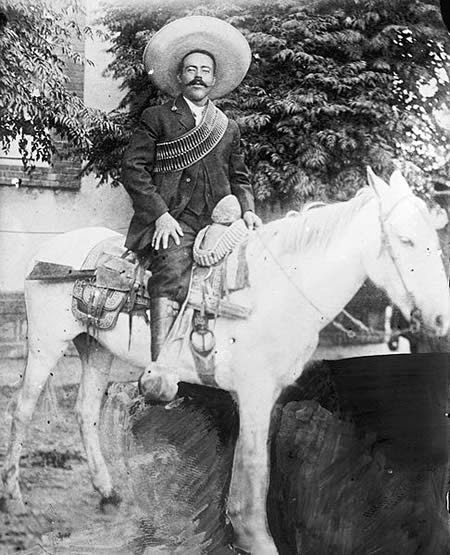 He never went to trial for his murders because he became a prime prosecution witness (in this case King's evidence) and gave useful information on his gangs and others.